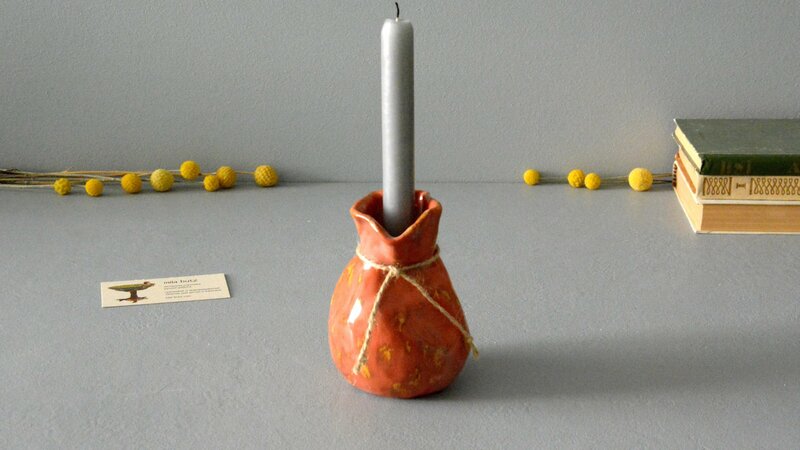 Ceramic candle-vases. 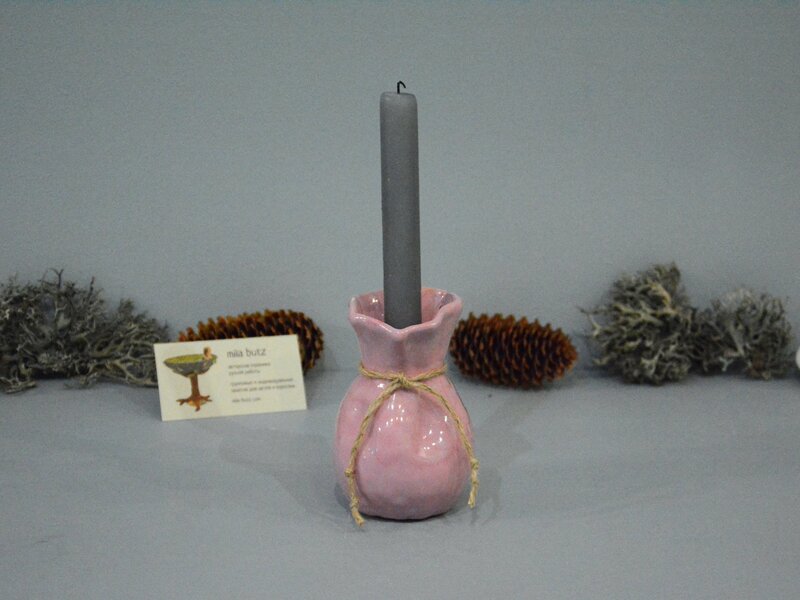 Can be used both as a candlestick and as an ordinary vase. Manual authoring. All in a single copy. 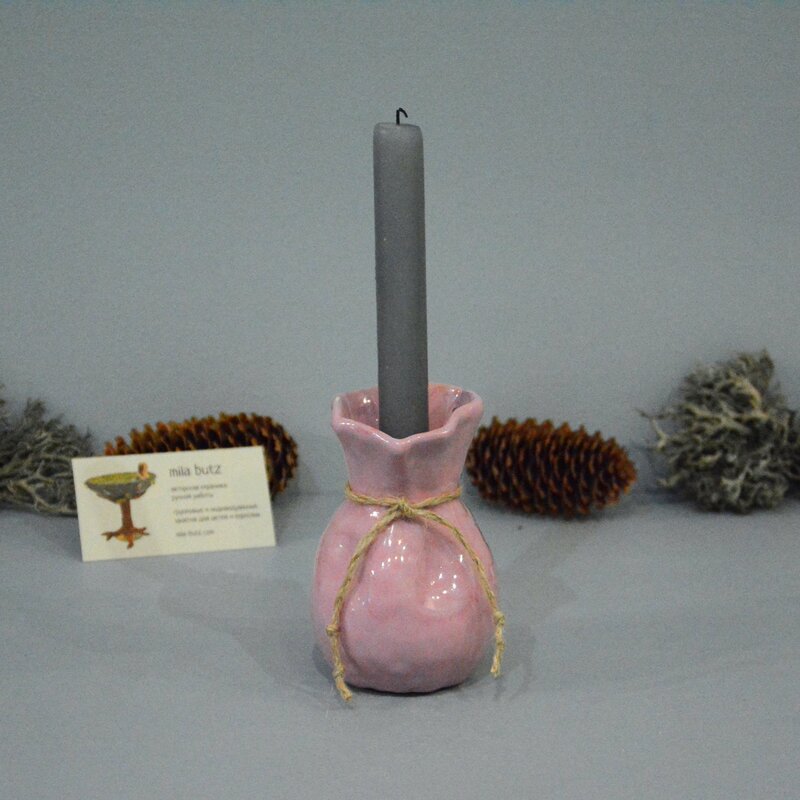 The Candle vases presented below are already taken in good hands and since all my products exist in a single copy - I can offer you (you can order) something very similar or completely different. When ordering, your individual wishes are taken into account. 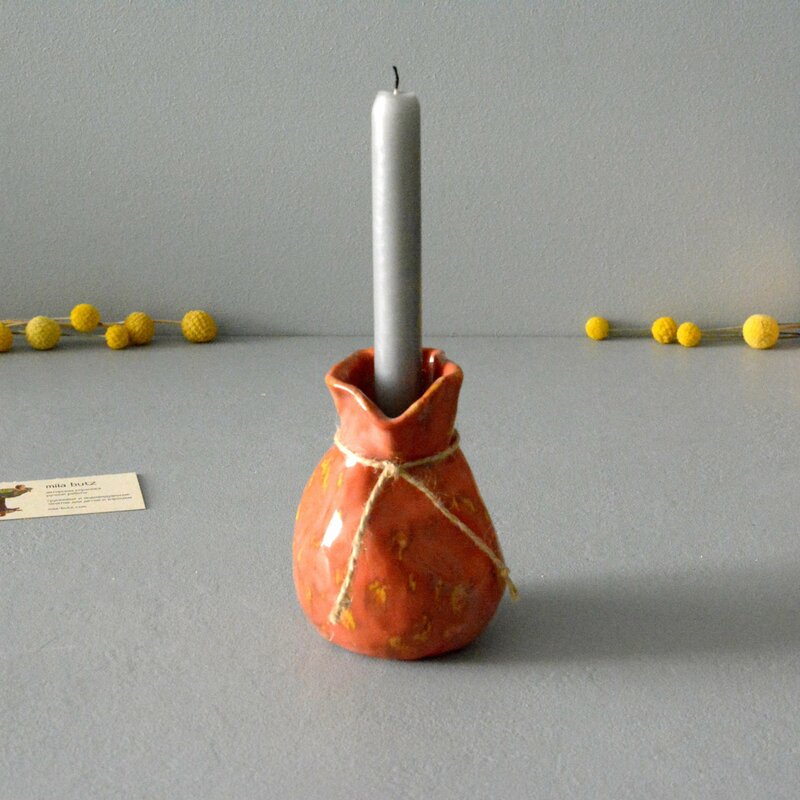 Author's handmade vase - unique and multifunctional. 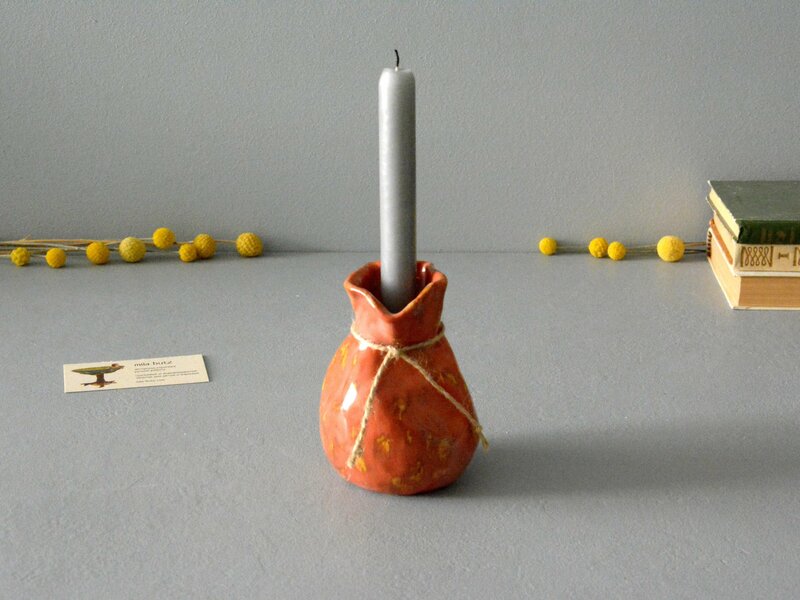 It can be a decorative element in the interior, itself or in a set with my other ceramic pouches. 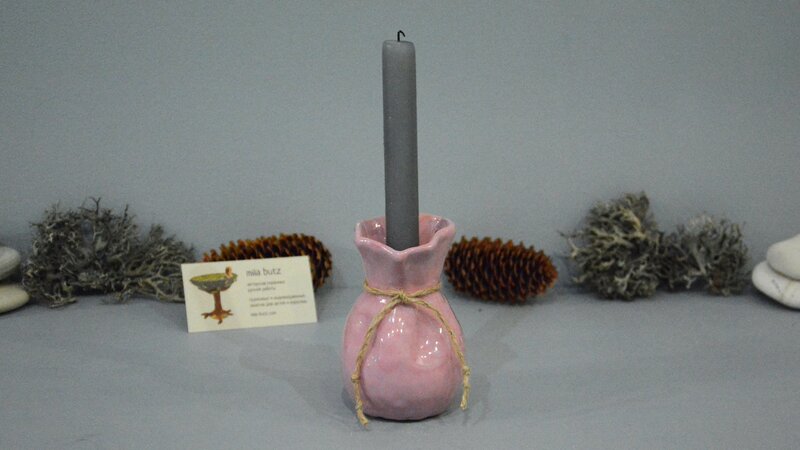 Undoubtedly can be used as a vase and also excellent it can be a stylish candlestick. Odessa - free delivery by courier. Ukraine - free delivery by «Nova Рoshta». World - at the expense of the buyer.